Multi-Channel Routing, Real-Time Reporting & Dashboards, No Initial Cost. Run Your Own Call Center in a Browser. Predictive dialer. inbound & Outbound calls. Advanced IVR. Progressive dialer. CRM integration. 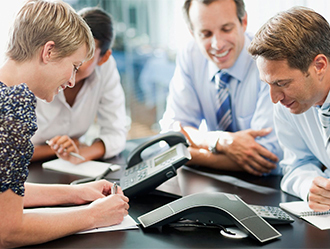 ConVox redefines the way a traditional call center works with the effective use of VoIP technology. 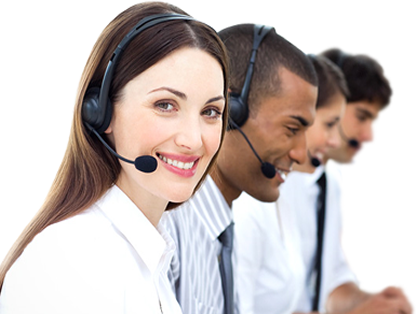 Users get all the advanced feature of call center and much more for a much lower price than traditional call centers. ACD Software helps the inbound call centers by picking and choosing the most suitable agent for a particular caller based depending on their past complexity of problem, calling history, agent’s skill etc. Depending on the requirement, CRM can be customizable and can be integrated with the call center. Third party CRM’s like sales force etc can be integrated. Call recording of all voice calls can be recorded and saved in the server. Automated Interactive Voice Response will help the callers to choose the the service they are looking for, including language selection option while being guided through various prerecorded voice prompts. Allows you to listen to the calls taking place in your call center. But with live monitoring, you can listen to these calls in real time . Out Bound Call Center can be configured for preview, progressive and predictive outbound dialing mode. 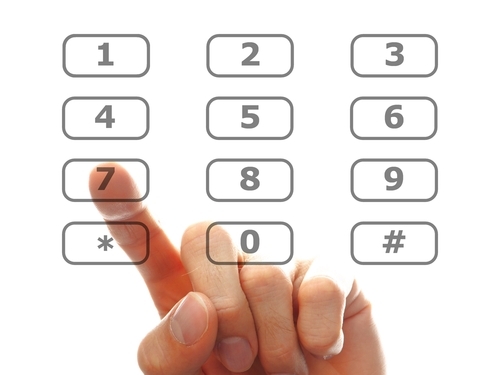 We are Market leader in Contact Center Solutions. 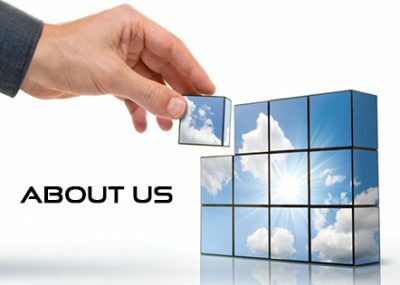 Our Products include Call Center Solutions, IP-PBX, IVRS, Audio Conferencing, Voice Loggers, Cloud Telephony, Voice Blaster. Switching, Application & Database servers are on single or multiple servers.